Steve Jobs once said, "When I was 17, I read a quote that went something like: 'If you live each day as if it was your last, someday you'll most certainly be right,” according to Businessinsider.com. But, in this day and age of competitive extravagance and market exuberance who has the time to put work before results? “We do,” says Wan. The glut for the best corporate talent grows unabated but finding the right fit, just in time remains a heady task for competitive companies wanting much more than a ‘search’. “Here’s when customers need a headhunter with a proven track record of successful matches that have lasted. This is easier said than done simply because the whole head hunting landscape has changed thanks to ‘the Internet of Things’. Candidates today know their options better. The Internet has seen to that. Compensation, rewards, lifestyle options, relocation benefits and drawbacks and portability of related factors like career prospects, insurance and family, are factors that head hunters have to be clearer on (not to mention convincing enough) so as to ensure that candidates are placed properly. The task of convincing the candidate falls largely, if not completely on the shoulders of the match-maker. 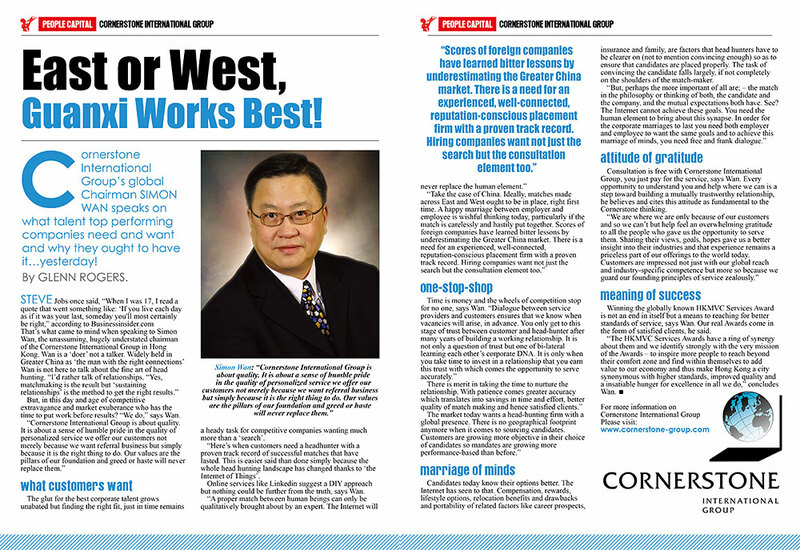 Consultation is free with Cornerstone International, you just pay for the service, says Wan. Every opportunity to understand you and help where we can is a step toward building a mutually trustworthy relationship, he believes and cites this attitude as fundamental to the Cornerstone thinking. Winning the globally known HKMVC Services Award is not an end in itself but a means to reaching for better standards of service, says Wan. Our real Awards come in the form of satisfied clients, he said. “The HKMVC Services Awards have a ring of synergy about them and we identify strongly with the very mission of the Awards – to inspire more people to reach beyond their comfort zone and find within themselves to add value to our economy and thus make Hong Kong a city synonymous with higher standards, improved quality and a insatiable hunger for excellence in all we do,” concludes Wan. Reach Cornerstone International Group HERE! “Social networking is the great new wave – ride it or risk losing out big time,” says Ivo Hahn, CEO of Stanton Chase International, Hong Kong, speaking of the increasing impact of social networks on the global job market. Hahn and his team of seasoned industry experts form the headhunting firm most preferred by discerning companies around the world, wherever and whenever the need for quality talent arises across a wide range of industries. 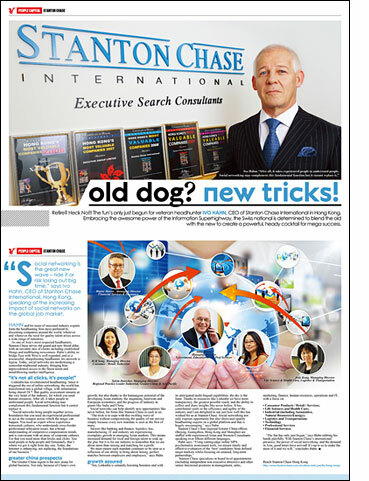 As one of Asia’s most respected headhunters, Stanton Chase serves old guard and new blood alike, with an enviable mix of clients including established Hongs and trailblazing newcomers. Hahn’s ability to bridge East with West is well regarded, and as a resourceful, sharpshooting headhunter, his network is legion. Today, social networks are modernizing a somewhat traditional industry, bringing him unprecedented access to the finest talent and mind-blowing market intelligence. "It's Not All Clicks, It's People!" LinkedIn has revolutionized headhunting. Since it triggered the era of online networking, the world has transformed into a global village, with information being shared 24/7. But quality assessment remains at the very heart of the industry, for which you need human resources. After all, it takes people to understand people. 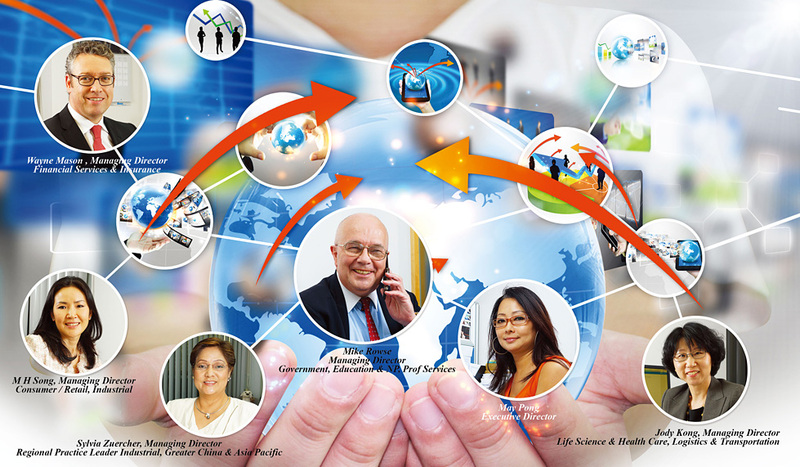 Social networking may complement this fundamental function but it cannot replace it. 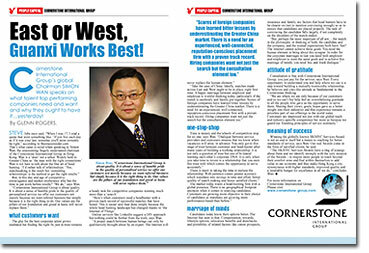 The Greater China region is the new arena for global business. Not only because of China’s own growth, but also thanks to the humungous potential of the developing Asian markets, the stagnating American and European economies, and the progress of industry in giants like India and China. Social networks can help identify new opportunities like never before, for firms like Stanton Chase to cash in on. “The trick is to cope with this swelling wave of business without compromising the quality of our service simply because every new mandate is seen as the first of many. Sectors like banking and finance, logistics, law, manufacturing, IT and industry are experiencing exemplary growth in emerging Asian markets. This means increased demand for local and foreign talent to soak up the glut, but it is for our industry to remember that we are about more than mixing and matching for a profit. We must ensure each mandate continues to be seen as a reflection of our ability to bring about lasting, perfect matches between employers and employees,” says Hahn. “Yes, LinkedIn is certainly boosting business and with its anticipated multi-lingual capabilities, the sky is the limit. Thanks to resources like LinkedIn we have more transparency, the greatest possible reach, and the ability to collect and share insights like never before. It has contributed vastly to the efficiency and agility of the industry and I am delighted to see just how well this has worked for us at Stanton Chase. 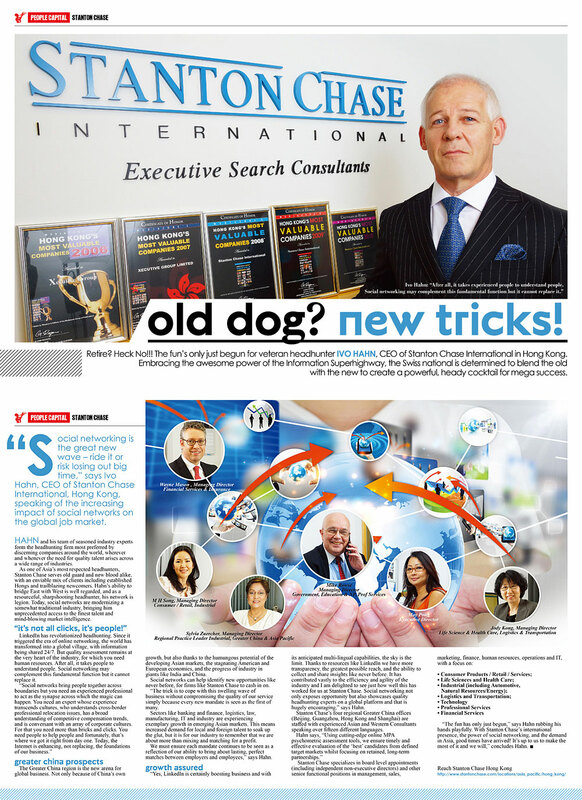 Social networking not only exposes opportunity but also showcases quality headhunting experts on a global platform and that is hugely encouraging,” says Hahn. Stanton Chase’s four regional Greater China offices (Beijing, Guangzhou, Hong Kong and Shanghai) are staffed with experienced Asian and Western Consultants speaking over fifteen different languages. “The fun has only just begun,” says Hahn rubbing his hands playfully. With Stanton Chase’s international presence, the power of social networking, and the demand in Asia, good times have arrived! It’s up to us to make the most of it and we will,” concludes Hahn. Reach Stanton Chase Hong Kong HERE!